Learn ways to access & create a backup of AT&T acquired email services by following the solution mentioned in this blog. Methods to migrate backup of AT&T to different email clients like MS Outlook are also mentioned here. What to Do if You are a User of AT&T Acquired Email Services? AT&T Inc. is the world’s largest telecommunication organization which has acquired many companies in itself. Thus the email services provided by those companies have been merged & now is provided by AT&T itself. This acquisition news has not yet reached the users. Due to which users are facing issues while trying to use their services. We have mentioned a user query to increase your relevancy to what we are going to discuss further. All the above companies have been acquired by AT&T and thus has provided a way out for the users to still be able to access their data. Whenever a user tries to log in to any of the above-mentioned sites. 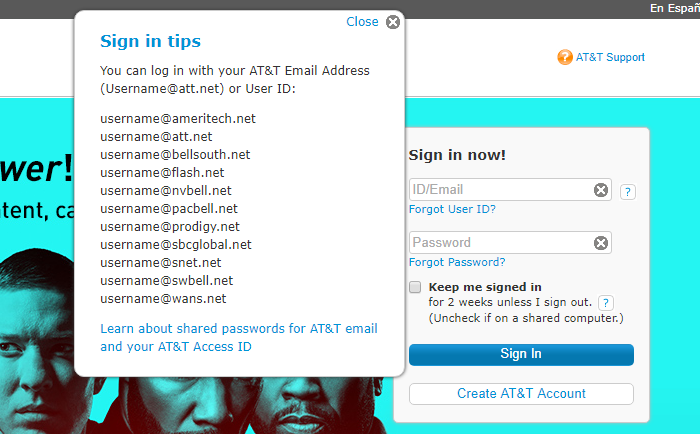 The site that appears is the login page of AT&T. How to Log in to Your Account? Now if your id falls under any domain names. Then enter your credentials (email id & password) and log in to the site. You would find all your account data in place. This is happening because AT&T has merged all the services into itself & thus this is the link – https://start.att.net/ that will appear whenever you search for the above-mentioned links. From where you need to sign in with your account email Id & password. Now you would be able to use all the services just like before. 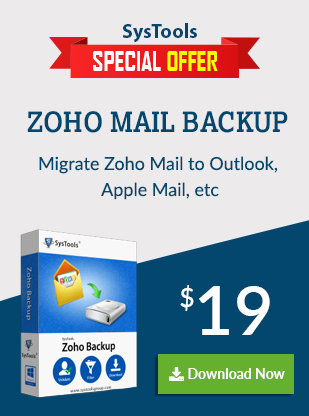 There are provisions available for users to take backup of their account & migrate to different email clients like Microsoft Outlook, Mozilla Thunderbird, etc. according to their needs. This can done by using Yahoo Backup Tool which easily creates a backup of your complete account & export it in your preferred file format, for eg – PST. Tip: If you wish to transfer your PST files to Gmail then you can use the free GAMMO tool to move the into Gmail. The issues due to the acquisition of companies by AT&T can easily confuse any user. But if one follows the solution mentioned in this blog to Backup AT&T Email & Other AT&T Acquired Email Services. They can easily overcome it and go back to using their services just like before.